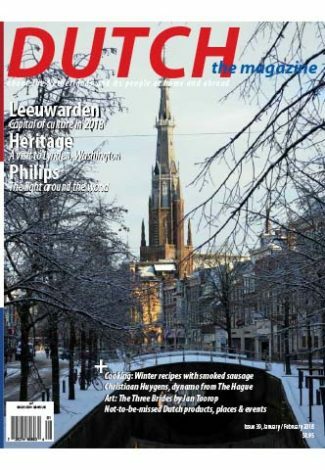 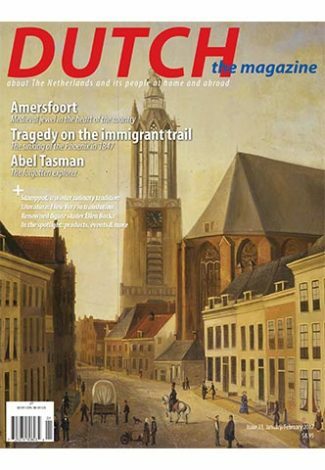 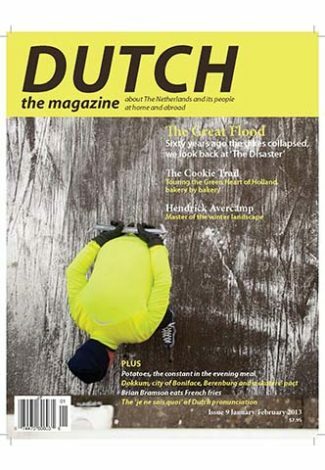 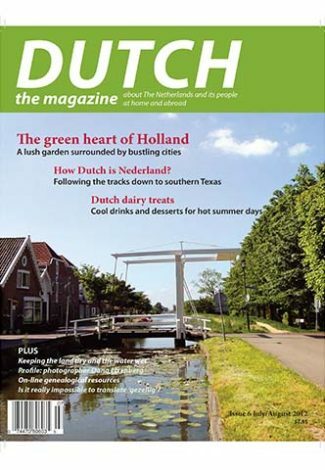 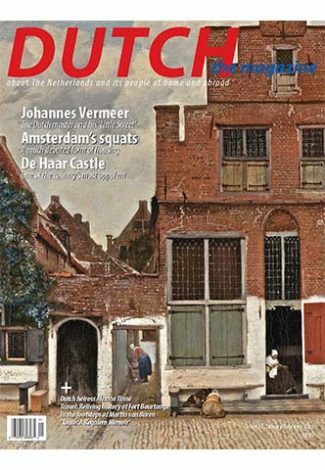 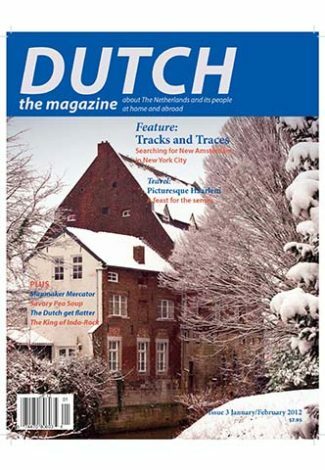 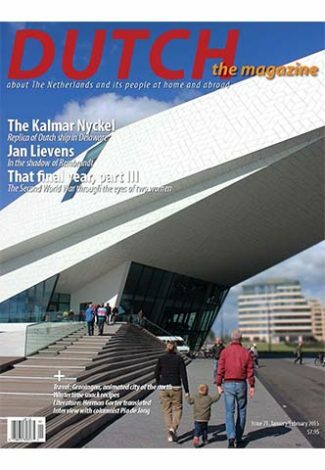 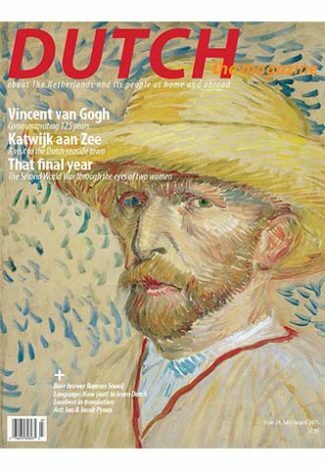 Don’t miss an issue of Dutch the magazine. 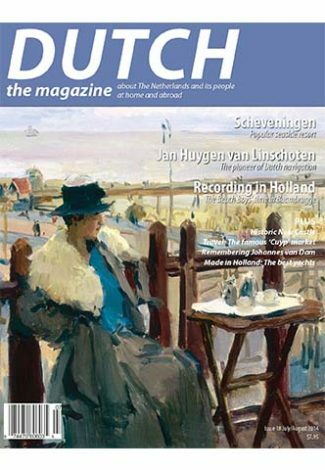 Click to subscribe. 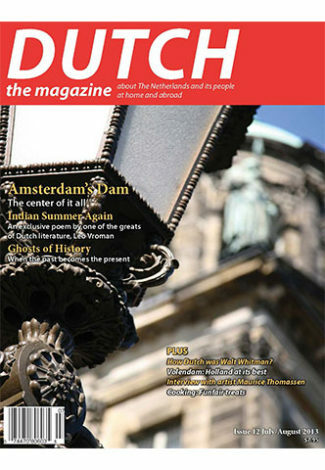 Canada Periodical Fund of the Department of Canadian Heritage.